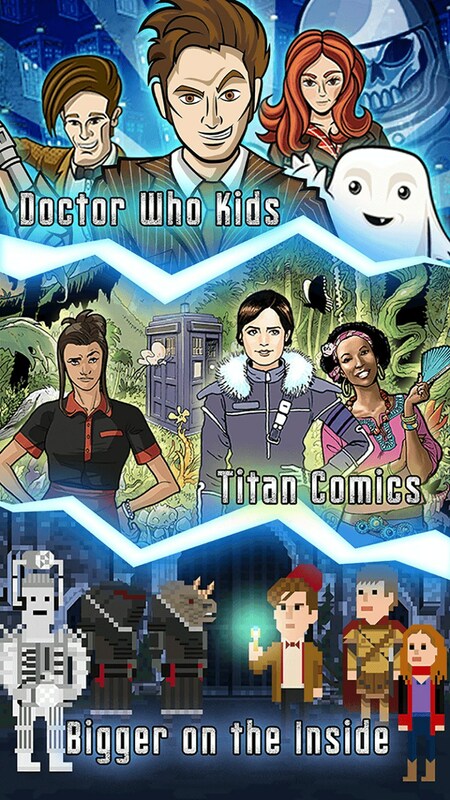 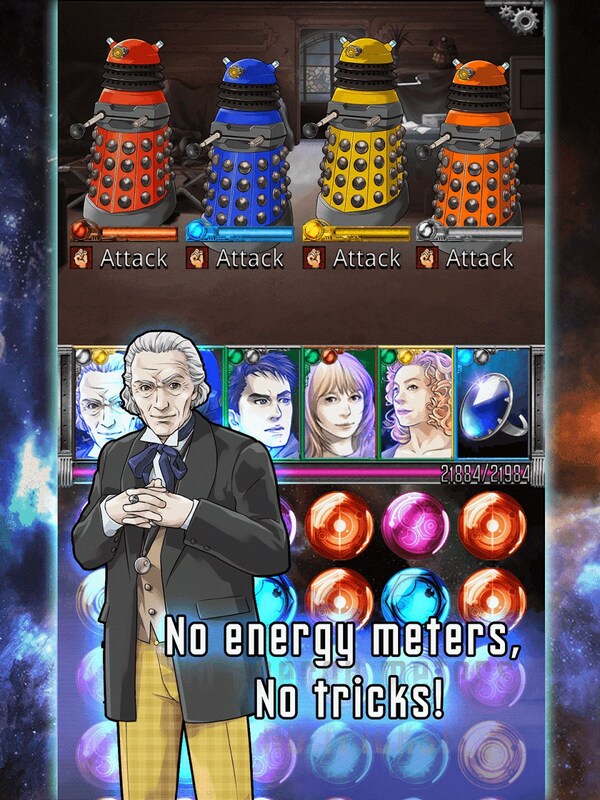 Doctor Who: Legacy – Games for Android 2018 – Free download. 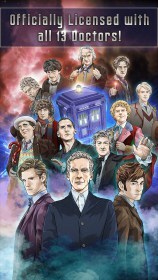 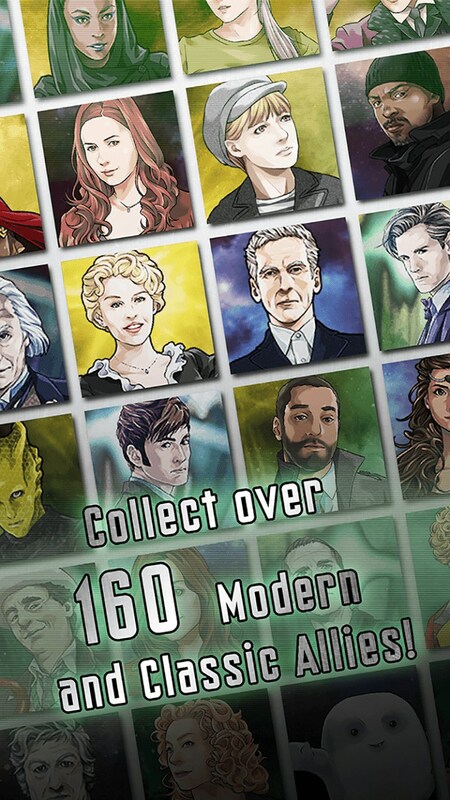 Doctor Who: Legacy – An amazing match-three based on Doctor Who. 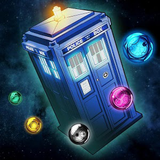 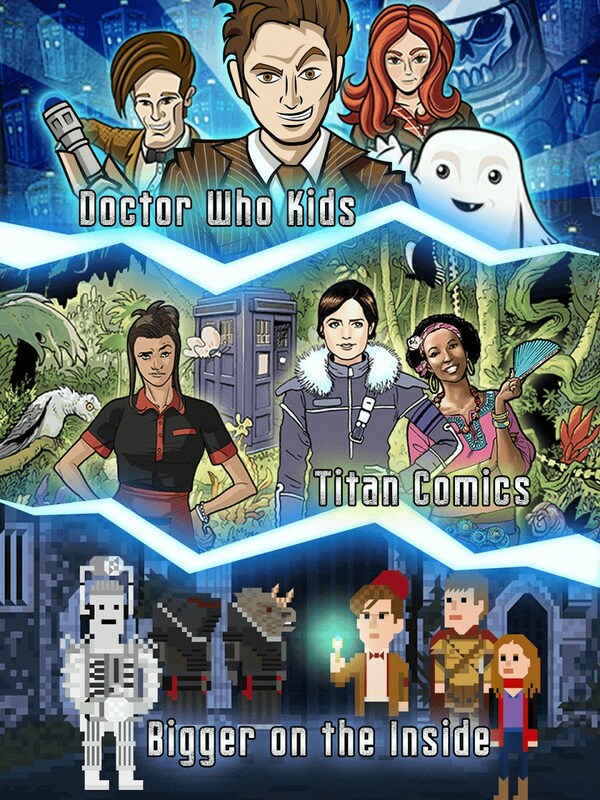 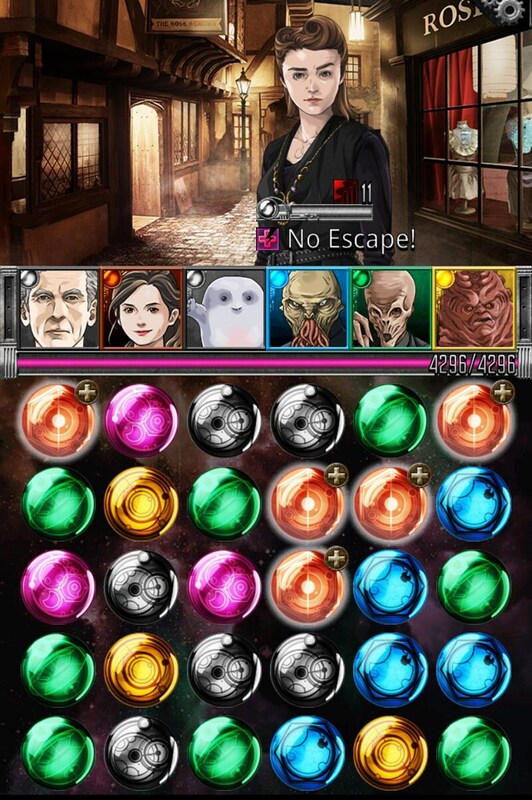 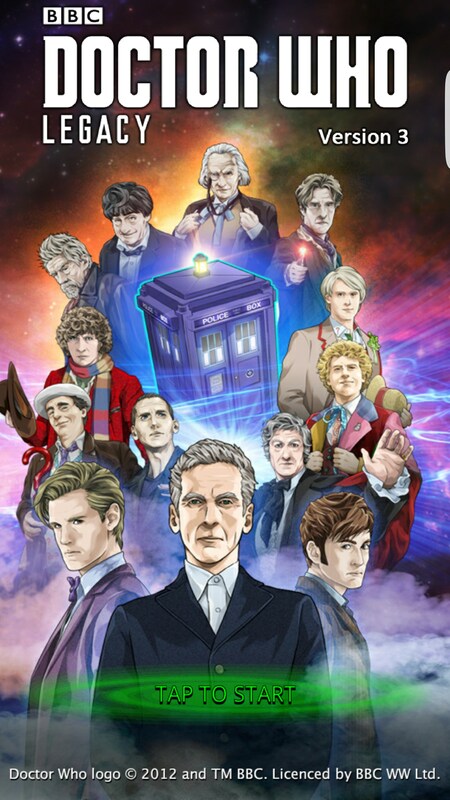 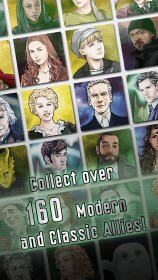 Doctor Who: Legacy for Android claims to have been named the best puzzle game for the last two years by BestAppEver, but I have a feeling that has more to do with their love of Doctor Who than it does this game in particular. 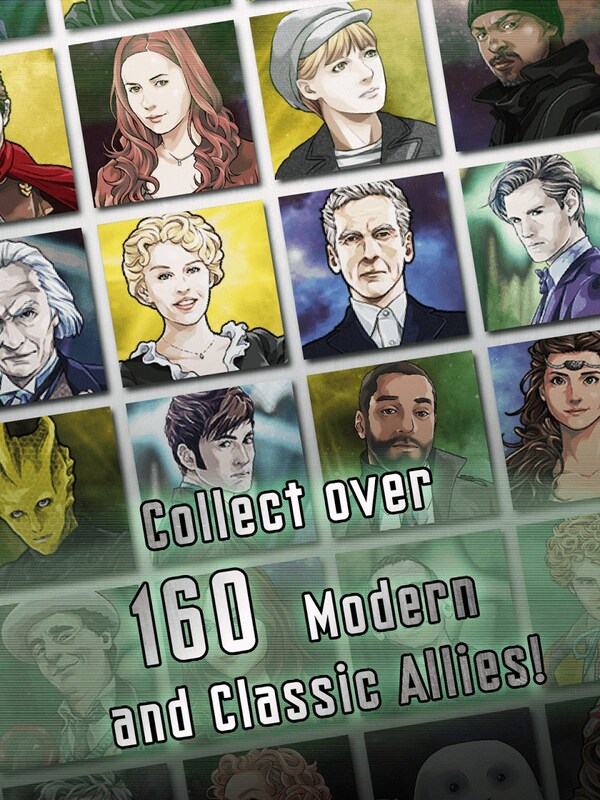 This is a match-three puzzle game where you get to play as a team featuring every single Doctor from the history of the show and over 160 allies and companions. 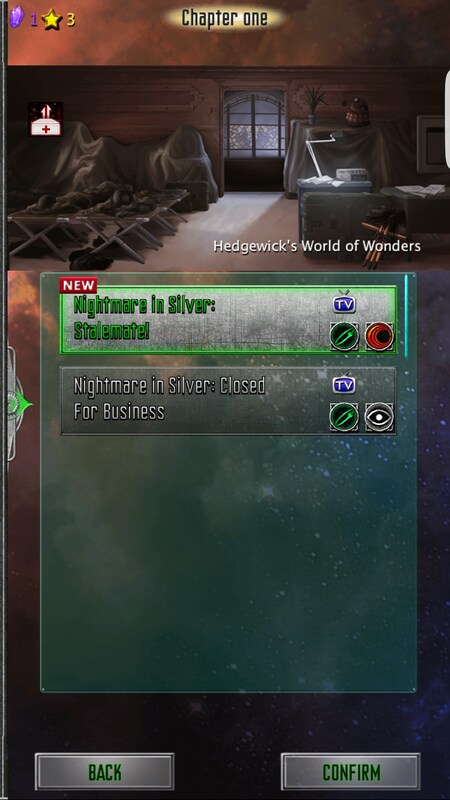 There is an absolute ton to do in this game and it can be a bit overwhelming. 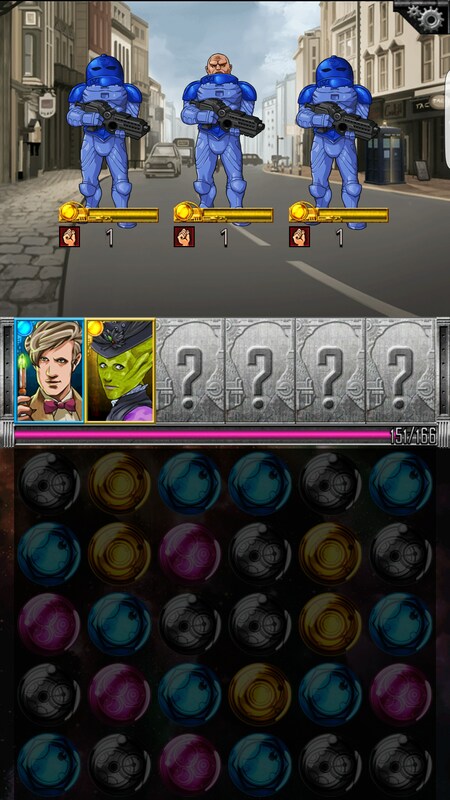 I would say that it’s a good thing there is a tutorial, but it honestly made me want to smash my head into the wall. 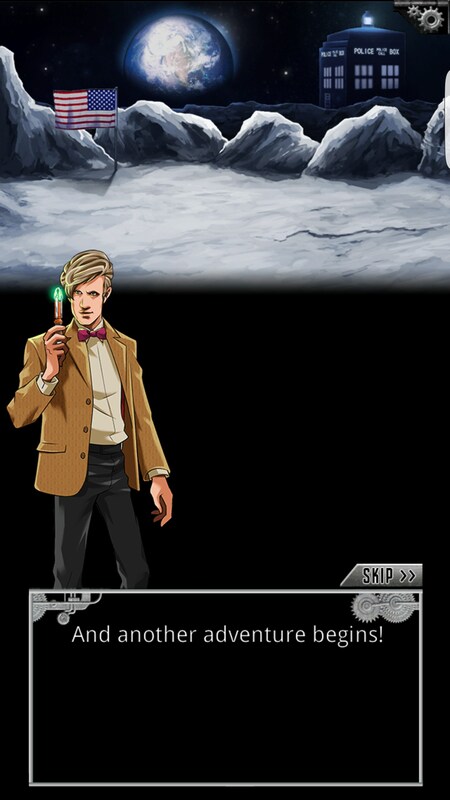 The tutorial is intertwined with the story, but not in a good way. 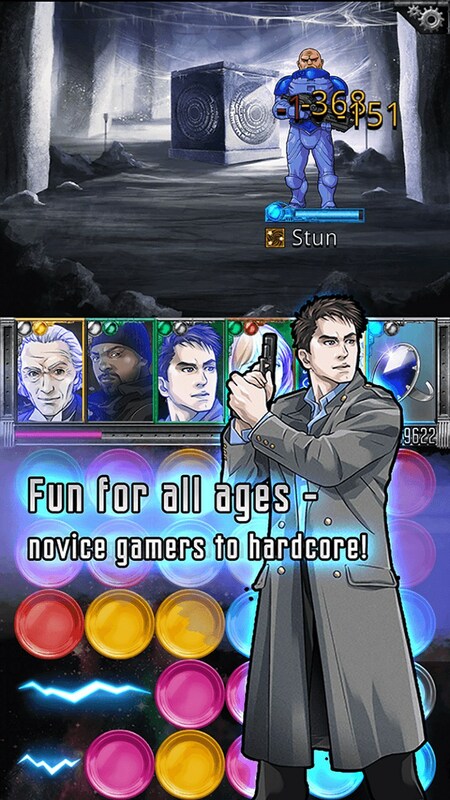 You can’t just tap your way through the tutorial either. 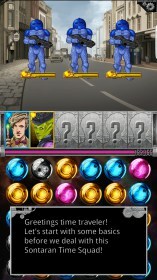 You have to wait for an undisclosed amount of time before you can tap on the screen to progress. 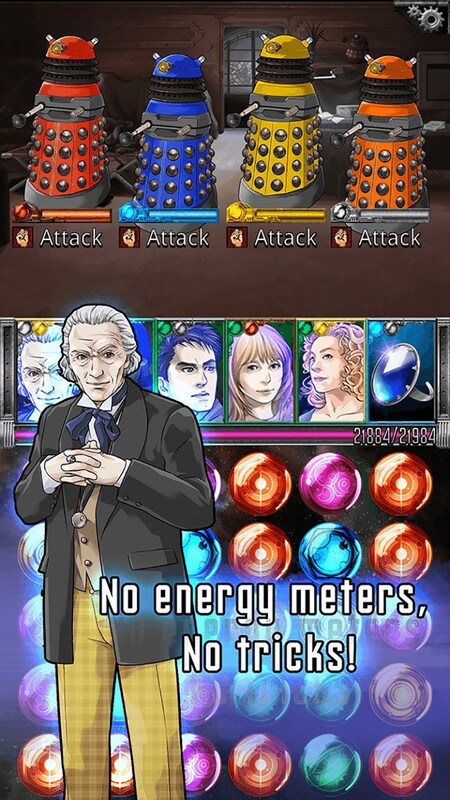 But it won’t auto-progress either, and it won’t tell you when that time is up. 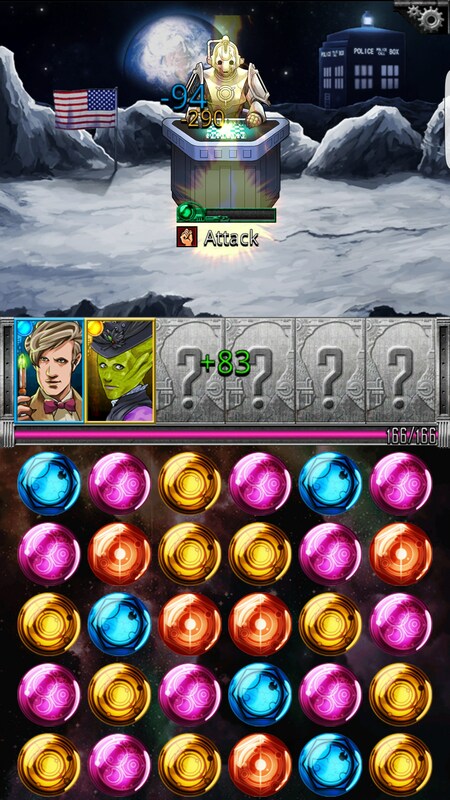 Sometimes it’s two seconds, sometimes it’s passed five seconds. 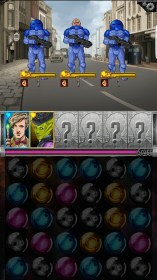 Once you get into the game, you’ll find that the match-three mechanics are similar to other fighting styled match-three games. 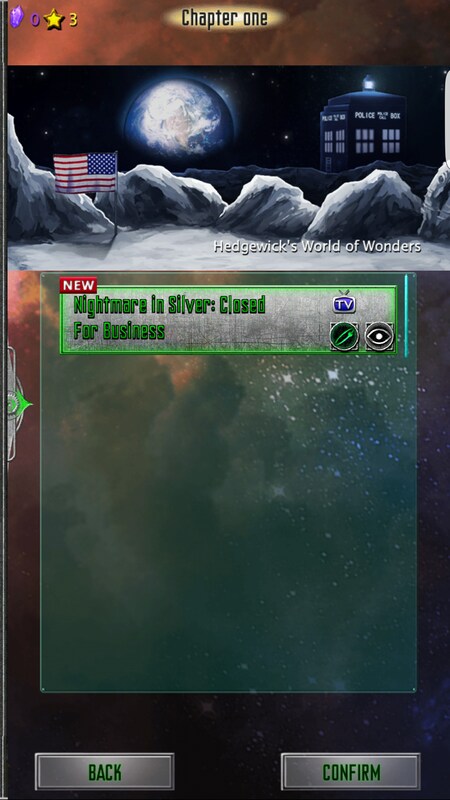 Some colors will heal you while others will cause certain players to attack. 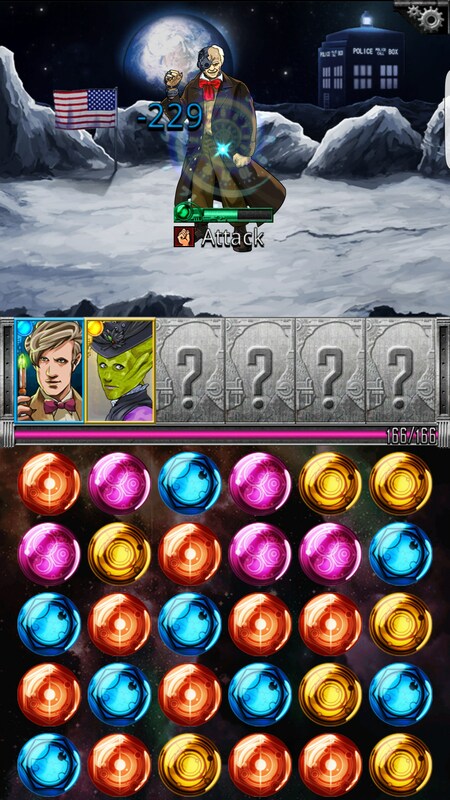 This is part of your strategy, and you’ll definitely need to be able to think ahead as you set up moves several turns ahead because the game isn’t what I would call forgiving. I’m really not impressed with the game’s visuals, however. 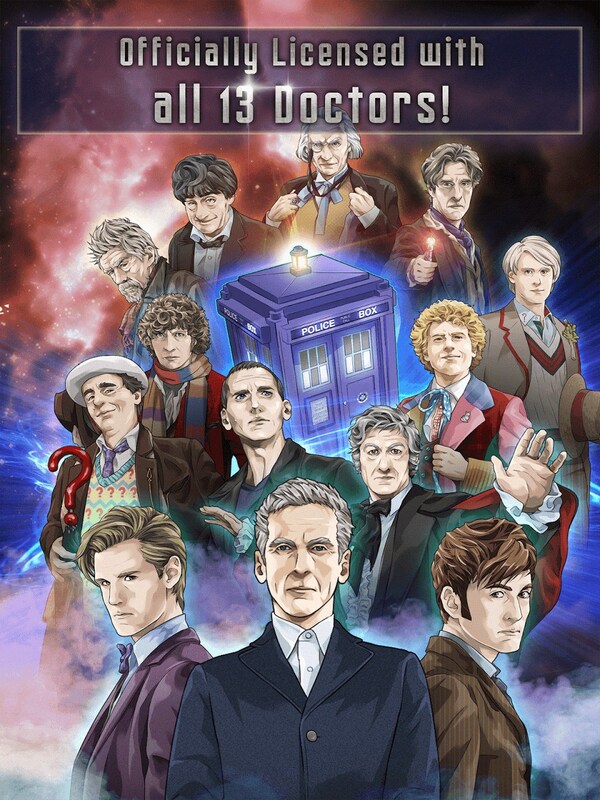 It doesn’t look like it’s worthy of the Doctor Who name attached to it, despite the show itself looking like it was all filmed through b-roll. Doctor Who fans will absolutely adore Doctor Who: Legacy, and I think there is a place for regular match-three games too, but don’t let the looks fool you.